'Night Meetings', Radio broadcast, BBC3. 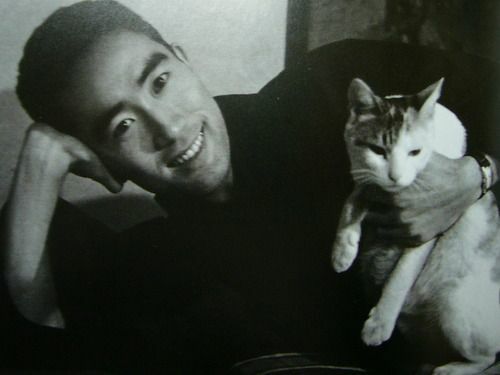 'An Evening with Yukio Mishima' at the Foreign Correspondents' Club of Japan in Tokyo. 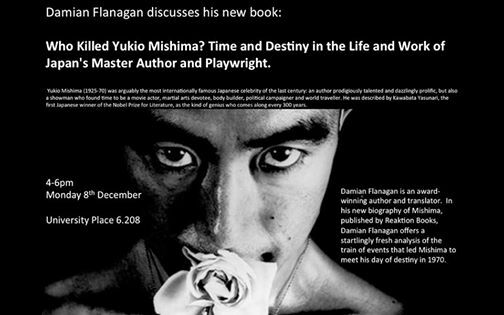 Daiwa Foundation book launch for Yukio Mishima Biography. 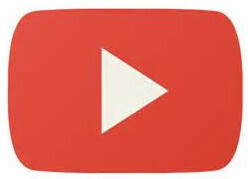 With Youtube video. 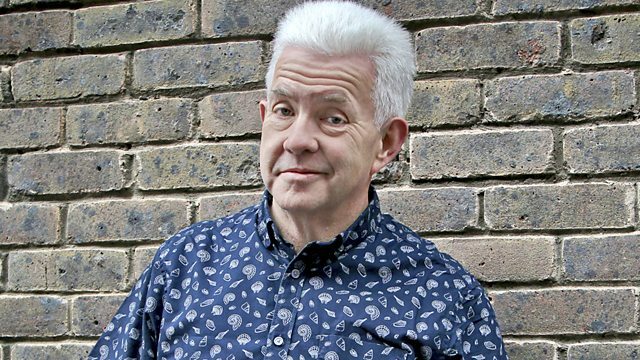 Damian Flanagan will be joining host Ian McMillan (above) on his BBC Radio 3 Program The Verb. The topic is: Night Meetings, other panelists include: the poet Yasuhiro Yotsumoto, Enka singer Akari Mochizuki and comedian Yuriko Kotani. It is part of a series of programs on Japan called 'Night Blossoms'. Broadcast: BBC Radio 3 10pm, 26/4/2018. The event is in English and it is open to the public, contact the club directly to reserve a place. Watch the Youtube talk here. 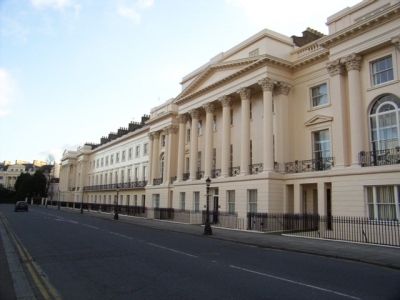 "This event will provide a thrilling insight into how two cultures can come together and inspire a generation. 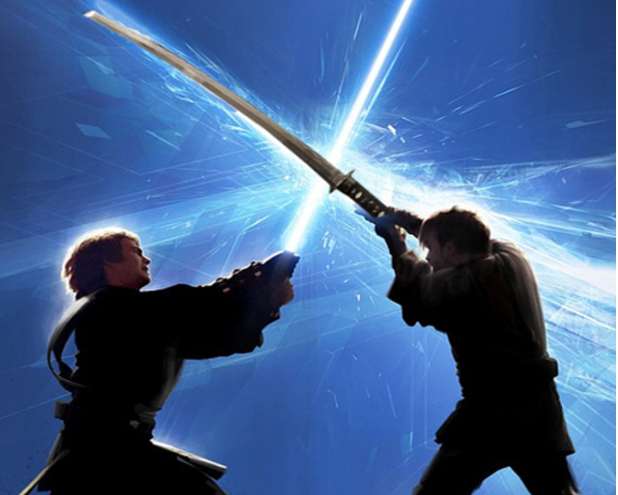 For fans of Star Wars and Japanese culture alike." 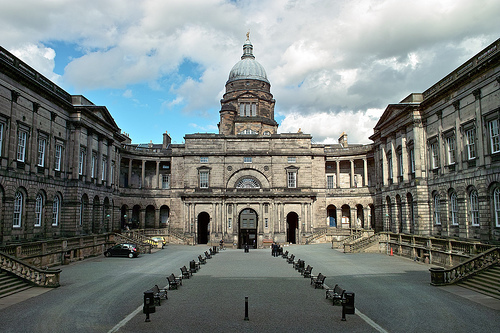 "In this stellar panel, writers Christopher de Bellaigue, Mona Eltahawy and Damian Flanagan discuss how a writer might negotiate their political views within their career and whether their writing can ever and should ever be removed from the world of politics." 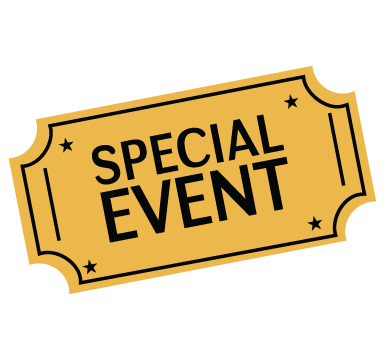 at Summerville, Daisy Bank Road Manchester, April 29th 2017, 2-4pm. Dec. 9 marks the 100th anniversary of the death of Natsume Soseki (1867-1916), a novelist widely regarded as being the greatest writer of modern Japan. By a considerable margin, Soseki is the most analyzed Japanese author in modern literature. 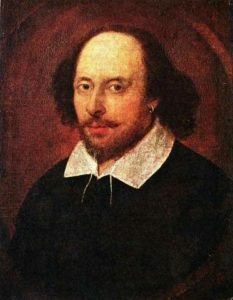 Hundreds upon hundreds of books have been written about him and thousands upon thousands of academic papers published. In 1895, Hearn published a book called “Kokoro.” Nineteen years later, his successor at Tokyo Imperial University, Soseki, published a novel of the same title. It's generally thought that these two books are unrelated, but I believe they are. Indeed, Soseki's novel could be seen as a satirical inversion of Hearn's book. 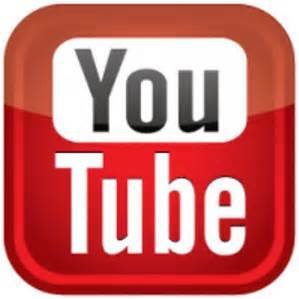 Watch Damian Flanagan's Talks on Youtube. Thursday 9th February at 4:30pm. 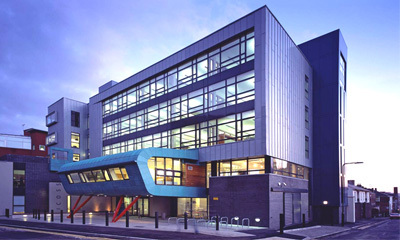 SEAS Research Seminar: Thursday 19 February 2015. 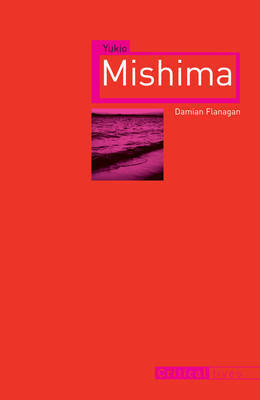 Damian Flanagan - Who Killed Yukio Mishima? 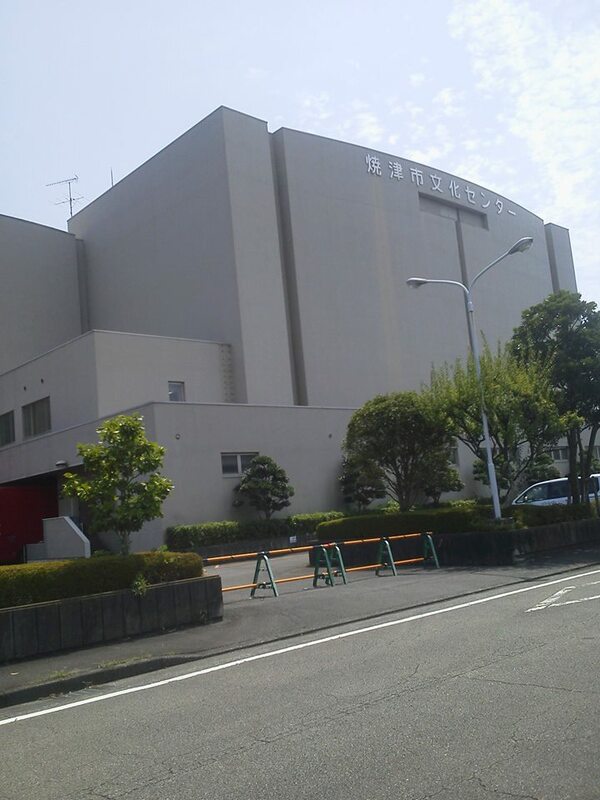 Time and Destiny in the Life and Work of Japan's Master Author and Playwright. Monday 26 January at 5pm. 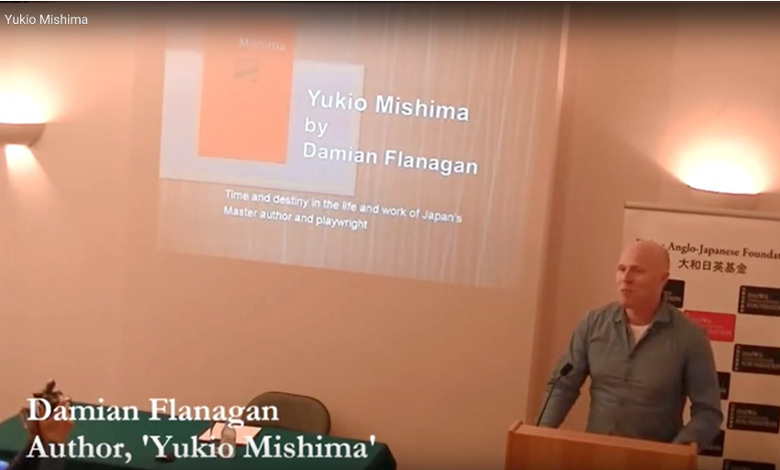 The Daiwa Foundation hosted the book launch for Reaktion book's 'Yukio Mishima' by Damian Flanagan. 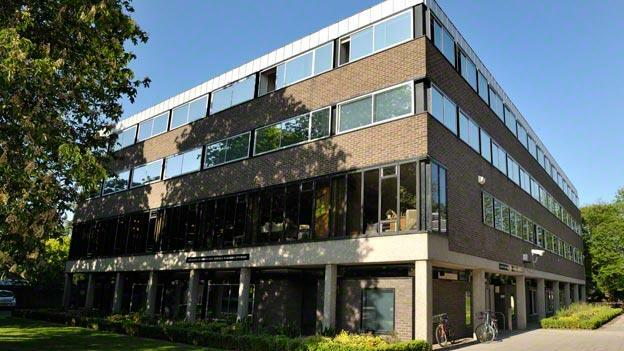 Click here for a Youtube video of Damian recorded at the Daiwa Foundation. 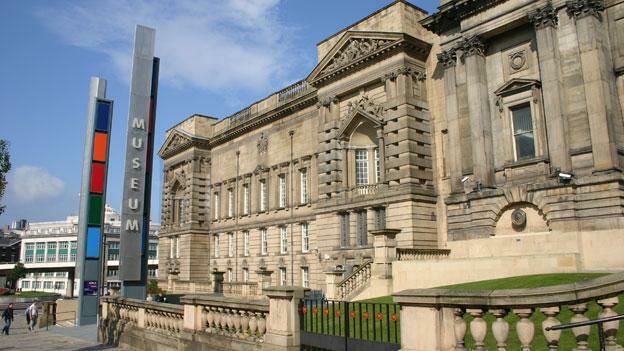 Damian will give a talk at Manchester Art Gallery open to all and hosted by the Japan Society North West. 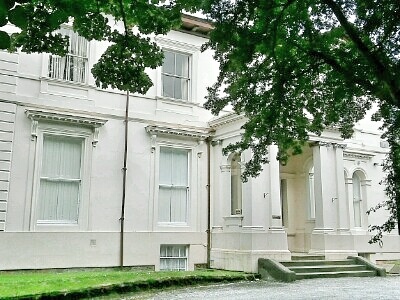 Saturday 14th July 2007 @ 2 pm (to 4 pm) . 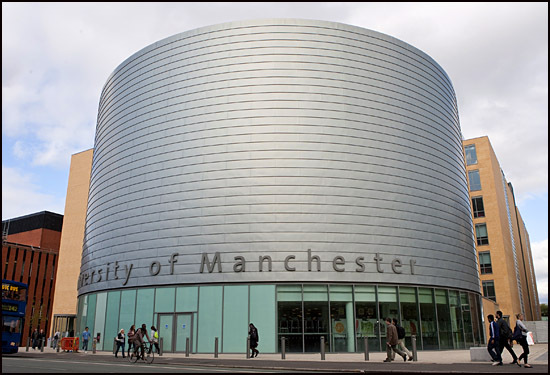 Come along to Manchester Art Gallery's Lecture Theatre where Dr Damian Flanagan will introduce the work of Natsume Soseki, the most celebrated Japanese novelist of the modern era. 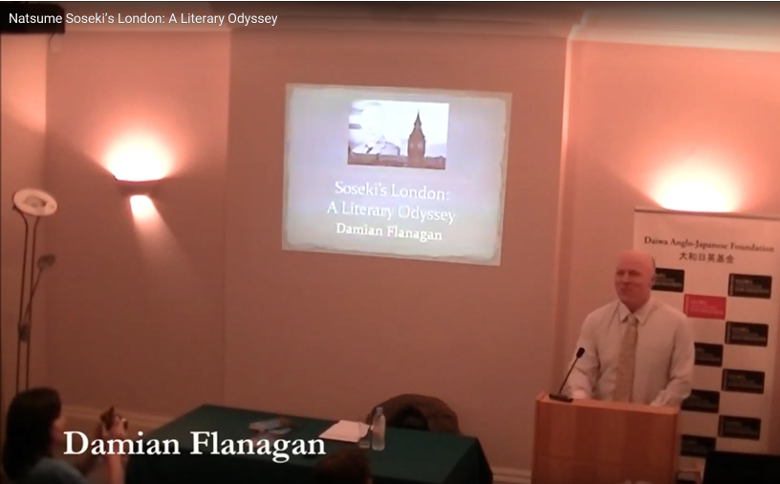 Dr Damian Flanagan is passionate about Soseki's work. He wrote, in Japanese, a book on Soseki which caused a sensation when it was published four years ago. 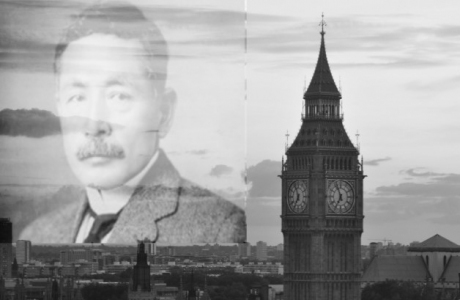 He has also translated Soseki's Britain-based short stories, in the award-winning collection The Tower of London: Tales of Victorian London, as well as writing definitive critical introductions for several of Soseki's greatest novels in English. Find out more about Damian on his website: www.damianflanagan.com. 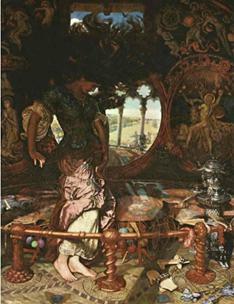 The talk offers a unique opportunity to view two key Pre-Raphaelite paintings that hang in Manchester Art Gallery - William Holman Hunt's The Hireling Shepherd and The Lady of Shallot. Dr Flanagan believes these paintings inspired some of the most famous literary works of modern Japan. 10.00 Option 1. Arrive very early and go and see the Kylie Minogue exhibition at the Manchester Art Gallery. Alternatively go to see the paintings the Hireling Shepherd and the Lady of Shallot. Which is the Lady of Shallot? 12:00 Option 2. Arrive for lunch and go to 'Mai Bai' Sushi Bar (next to the Art Gallery). 2 pm Official start. Gather in the Foyer of the Manchester Art Gallery. 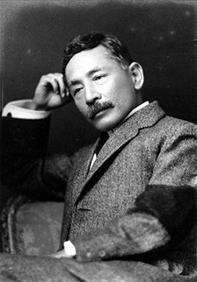 2:30 pm Damian Flanagan will give a talk on the works of Natsume Soseki. 4 pm End of talk and another chance to see the Lady of Shallot. This year Kodansha International will be publishing a groundbreaking book in Japanese by British author Damian Flanagan called Natsume Soseki: Superstar of World Literature. Damian has already produced five books on Japanese literature, including Nihonjin ga Shiranai Natsume Soseki (The Natsume Soseki the Japanese Don't Know), followed by his award-winning collection of translations from Soseki's early years spent in Britain 'The Tower of London: Tales of Victorian London'. 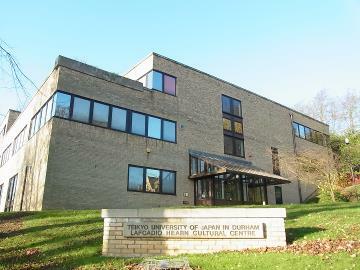 This is a unique opportunity to hear about some of the defining works of modern Japan and to explore the extraordinary international influence of paintings held right here in the North-West. 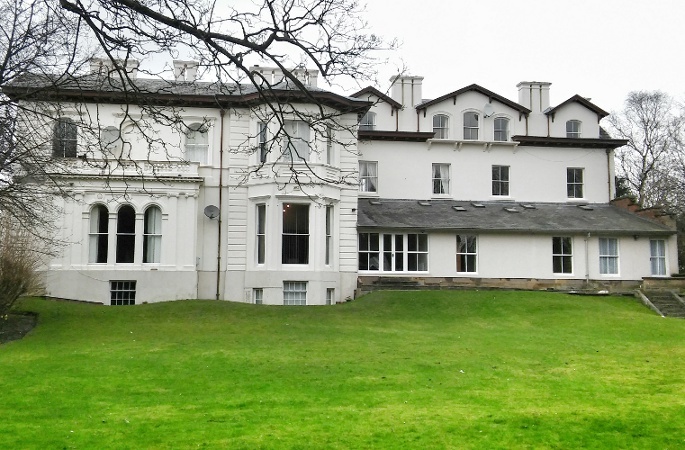 JSNW events co-ordinator at: events@jsnw.org.uk or phone on 01925 728448. 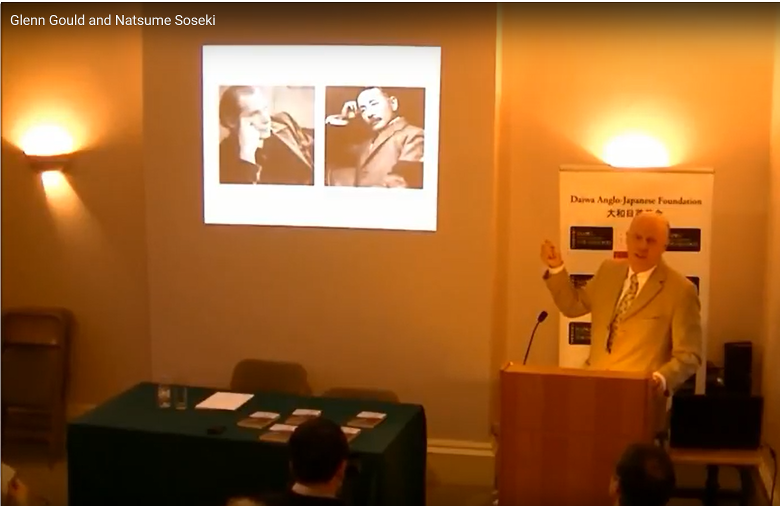 Damian Flanagan, literary authority and prize-winning translator, gave a talk about the books of Natsume Soseki, which he considers some of the greatest works in world literature. Damian has himself produced four books on Soseki, starting with Nihonjin ga Shiranai Natsume Soseki (The Natsume Soseki the Japanese Don’t Know) in 2003, followed by his award-winning collection of translations from Soseki’s early years spent in Britain entitled The Tower of London: Tales of Victorian London in 2005. 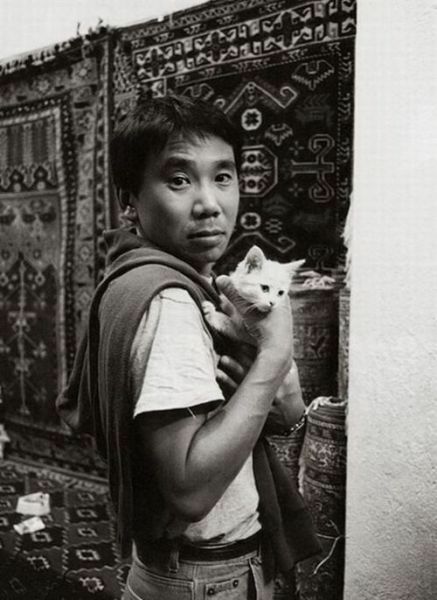 He has also written definitive critical introductions to such classics as Kokoro and The Gate. 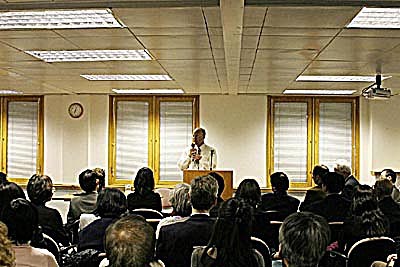 This talk coincided with the publication of a further groundbreaking book in Japanese called Natsume Soseki: Superstar of World Literature. 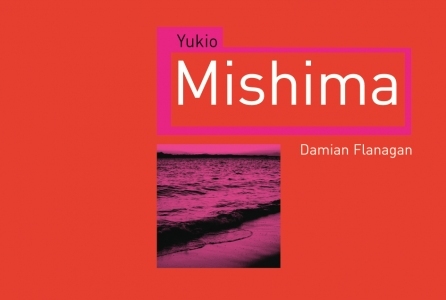 Part memoir, part essay, it was an amusing and passionately written account of Damian’s fascination with the works of Japan’s greatest modern author. 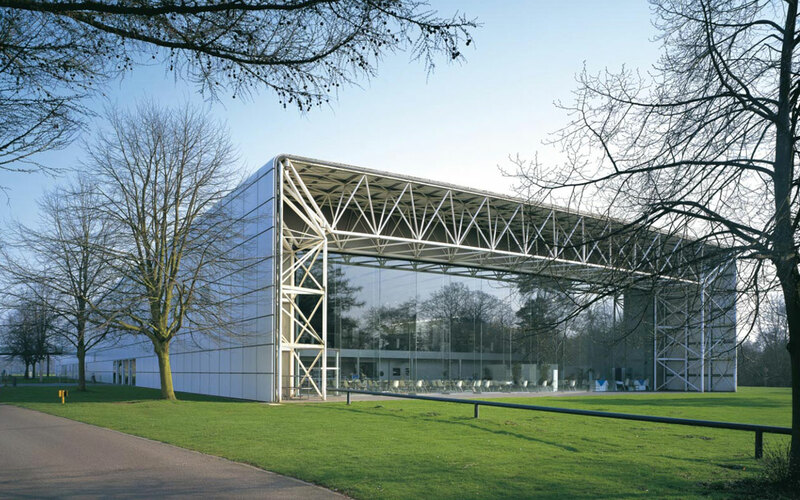 This was to be an unmissable event for anyone with an interest in some of the defining works of modern Japan. 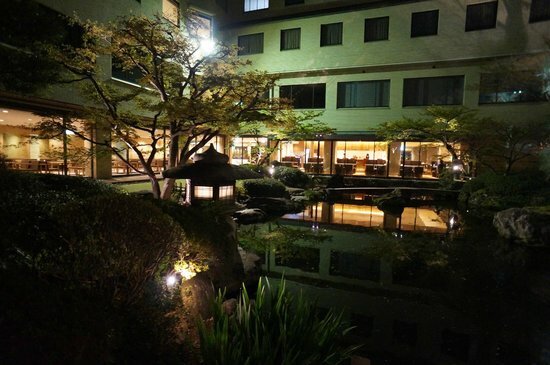 IJET-17 is a conference for professional Japanese-English translators and interpreters. 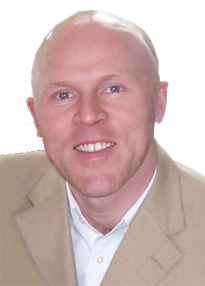 Damian Flanagan will be presenting a session on Saturday June 17th. Literary translation from Japanese to English usually involves introducing the mysterious, exotic world of Japan to the Western reader. However Japanese does not, of course, have to describe Japan at all. In this session he discussed the challenges and problems of translating Natsume Soseki's descriptions of Victorian Britain while considering how the Japanese language itself has been transformed since 1900 and what pitfalls this might have for the unwary translator. 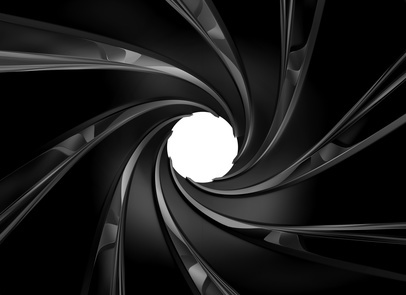 Some of the most basic aspects of Japanese have changed in the last century and sometimes bamboozle even the most sophisticated Japanese reader. IJET-17 was held June 17-18, 2006 at the International Conference Center, Kobe, Japan. Damian Flanagan was awarded the 2005 Japan-U.S. Friendship Commission Translation Award from Columbia University's Donald Keene Center of Japanese Culture. .... The Award Ceremony was held in New York at Columbia University on Friday April 21st 2006. 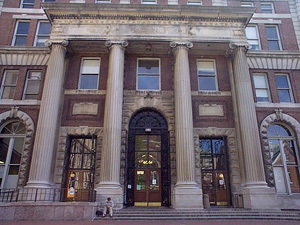 The Donald Keene Center of Japanese Culture at Columbia University annually awards $5,000 in Japan-U.S. 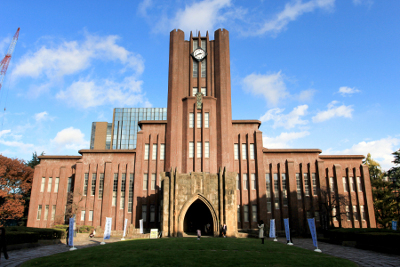 Friendship Commission Prizes for the Translation of Japanese Literature. 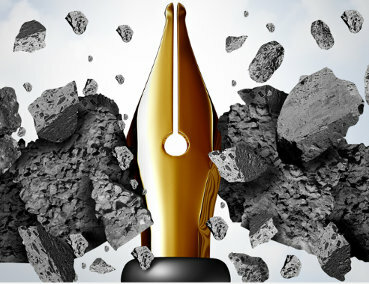 A prize is given for the best translation of a modern work or a classical work, or the prize is divided between equally distinguished translations. 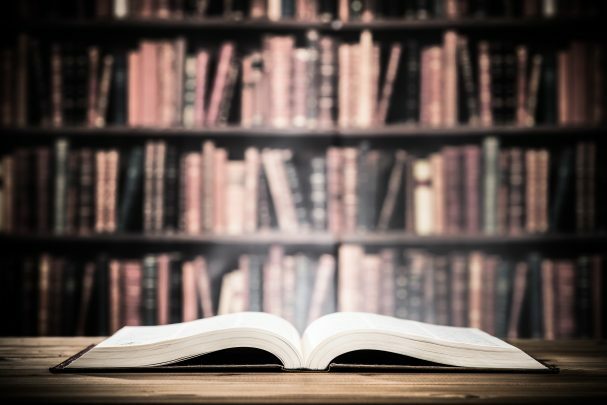 To qualify, works must be book-length translations of Japanese literary works: novels, collections of short stories, literary essays, memoirs, drama, or poetry. Submissions are judged on the literary merit of the translation and the accuracy with which it reflects the spirit of the Japanese original. 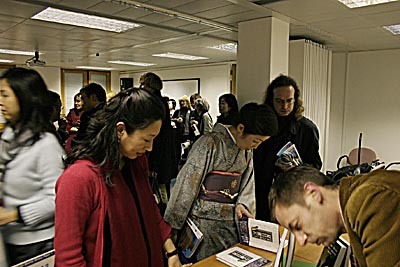 The prizes for 2005 were shared between Mr. Damian Flanagan for his translation of The Tower of London by Natsume Soseki and to Mr. Yosei Sugawara for his translation of The Gift of Numbers by Ogawa Yoko. Click here to see the calligraphy Kosaka Misuzu presented to Damian especially for the ceremony. On January 27th, 2005 at The Japan Foundation in London, Damian Flanagan launched The Tower of London with great success. 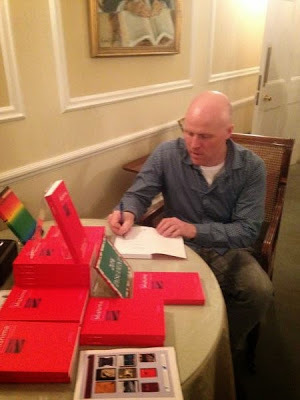 Click here for Damian Flanagan's speech at the book's launch. The speech is not only a thorough introduction to the book, but also explains the background of its publication whilst contextualising Natsume Soseki in the annals of world literature. 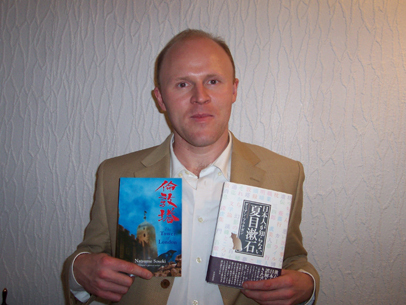 The picture above shows author Damian Flanagan holding two of his books, The Tower of London and '日本人が知らない夏目漱石'.